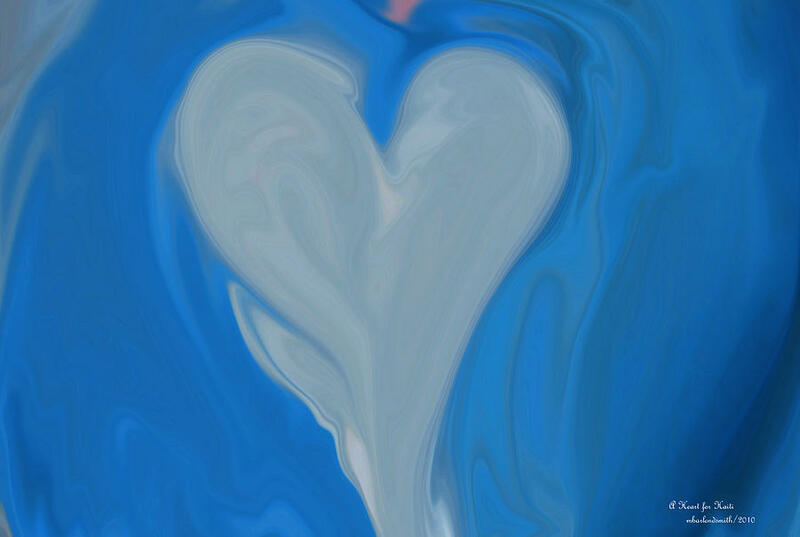 A Heart For Haiti is a piece of digital artwork by Michelle BarlondSmith which was uploaded on January 16th, 2010. 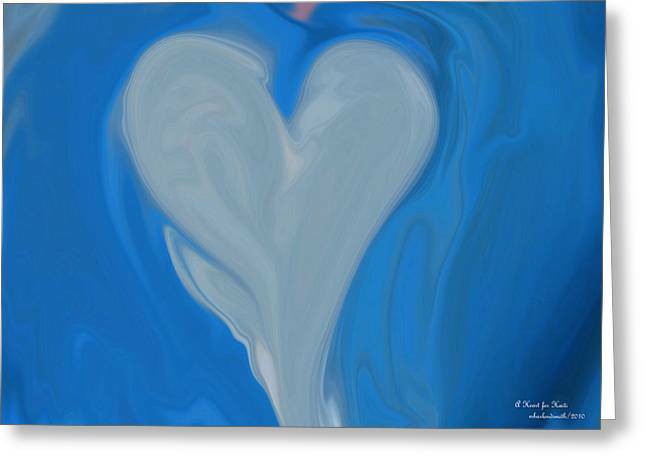 One of my artpieces that all sales will go to the American Red Cross relief effort in Haiti. I have lowered my prices on these peices. If you do not need art please donate to your local American Red Cross. If you have no money - give your time. It is a fabulous organization. There are no comments for A Heart For Haiti. Click here to post the first comment.